When Does Workers Compensation Stop Paying? ?I think someone is watching me. Would an insurance company or my employer hire someone to video tape me, commonly known as surveillance? There are many different times when the workers' compensation insurance company will stop paying benefits. First of all, there are two types of benefits which are temporary and permanent. · The insurance adjuster is on vacation and forgot to put it into the computer system to pay you while he or she is gone. No, this is not a good excuse and could subject the insurance company to be required to pay a penalty of up to 50%. Keep in mind that they will not pay you the penalty owed voluntarily and you will need legal help with that. When it comes to permanent benefits, there are several things to consider. Generally, the insurance company will only pay permanent benefits (PPD- permanent partial disability) if there has been a permanent functional impairment rating issued by the doctor they have sent you to or you have had surgery and they are voluntarily paying PPD while they are waiting on the impairment rating. (Note: often the insurance company will send you a letter explaining what permanent benefits they plan to pay. Often what the insurance company is going to pay you, is only a small part of what you are owed and we do not take any fee on what they voluntarily pay you). · You obtained an arbitration decision and all the benefits have been paid under it. 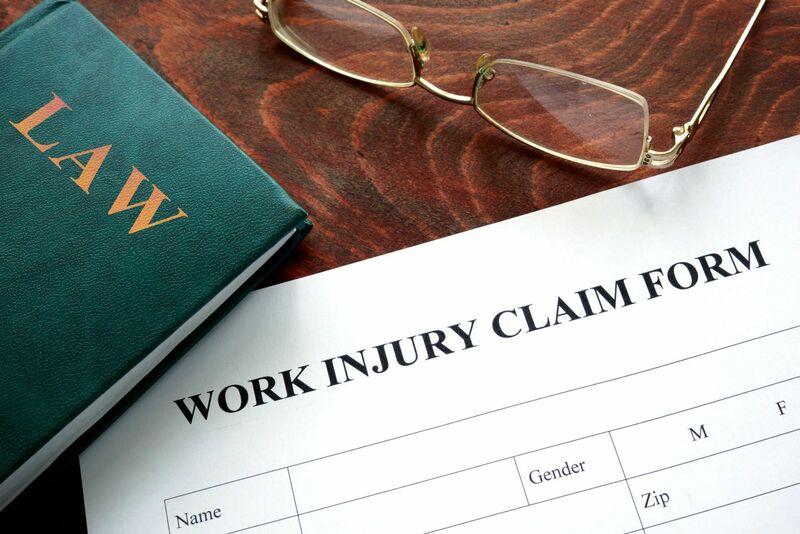 If you or someone you care about has been hurt at work and has an Iowa claim, then you may be confused or worried about what to do next. Because of this, we offer injured workers at no cost our book, the "Iowa Workers' Compensation- An Insider's Guide to Work Injuries". In our book, you will learn how to avoid 7 Common Costly Mistakes, the Iowa Injured Workers Bill of Rights and much more. Request your now and you will receive a Bonus DVD which includes 21 Things You Must about the Iowa Workers' Compensation System to protect your rights. If you have immediate questions feel free to call us at 641-792-3595. There is no cost or obligation.